The UK government is cracking down on criminals using bitcoin to launder money and dodge tax. New regulations aim to regulate the £145 billion global cryptocurrency. 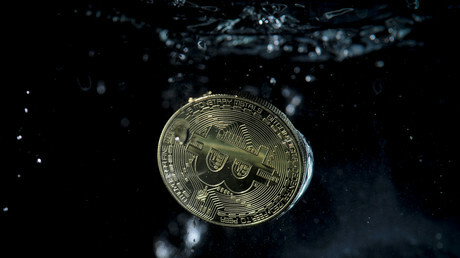 Policies come as part of a broader update to EU rules on the virtual currency that would see bitcoin traders having to reveal their identities and report any suspicious activity. It comes after London’s Metropolitan Police warned that people are using cryptocurrency cash machines in the capital city to launder money. People also reportedly use bitcoin to buy illegal products on the black market. As the virtual currency becomes increasingly popular, with its share price increasing tenfold since January 2017 to a record £11,000 just last week, John Mann MP, a Labour member of the Treasury Select Committee, said: "These new forms of exchange are expanding rapidly and we've got to make sure we don't get left behind – that's particularly important in terms of money-laundering, terrorism or pure theft. "I'm not convinced that the regulatory authorities are keeping up to speed. I would be surprised if the committee doesn't have an inquiry next year,” he said, according to the Telegraph. "It would be timely to have a proper look at what this means. It may be that we want to speed up our use of these kinds of thing in this country, but that makes it all the more important that we don't have a regulatory lag." The CEO of investment firm BlackRock, Larry Fink, said the popularity of bitcoin is testimony to how widespread money laundering really is. “Bitcoin just shows you how much demand for money laundering there is in the world. That’s all it is,” the Telegraph reported him as saying. 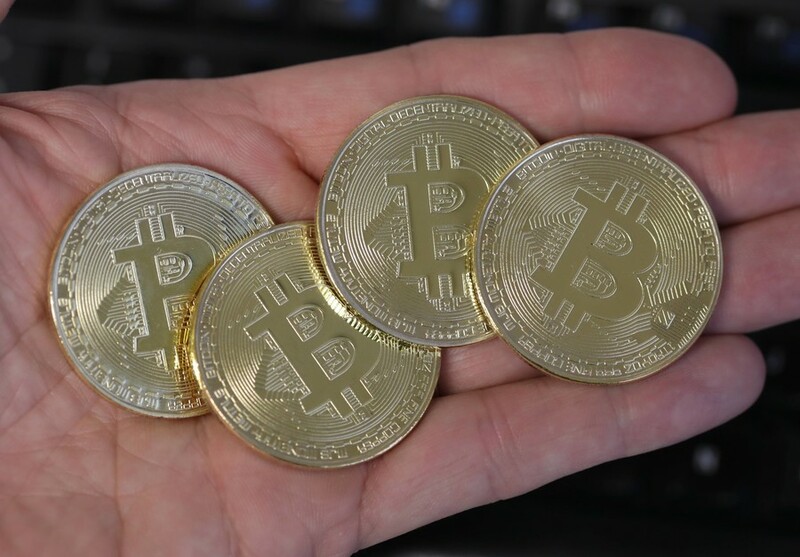 The calls for updated regulation on bitcoin come after the NHS was brought to a standstill last year after being hit by hackers wanting a ransom in bitcoins.